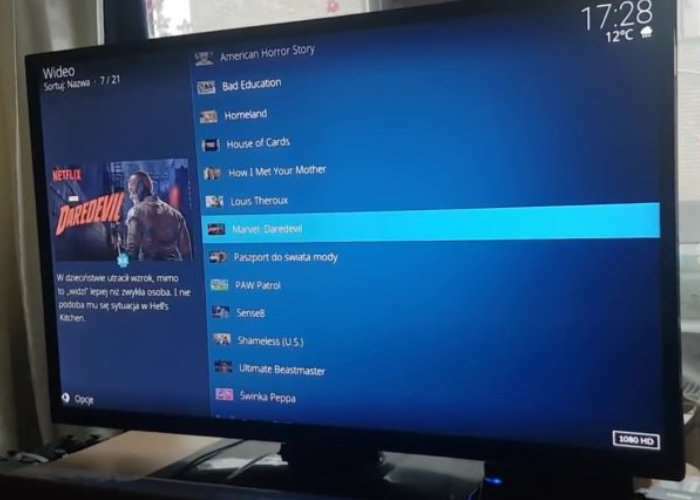 The awesome Kodi Media Center now has access to Netflix thanks to an unofficial open source Kodi plugin which is still currently under development but will enable you to log into your Netflix account directly from within Kodi without breaching DRM. Once logged in to Netflix, Kodi Media Center users can browse and stream videos at leisure, removing the need to exit the Kodi entertainment centre and power up a web browser just to watch Netflix. Watch the video below to see the new Netflix open source plug-in in action. As the plug-in is still under development not all features are supported at the current time and you will also need Kodi 18 and a few other tools to get up and running. Full instructions and everything you need is available via the plug-ins official Github page by the link below.